"White Eagle" is an underrated album. After the half-failure of "Exit", the band now recovers their creative ambitions. Nearly entirely electronic, very few guitar, this record features well inspired and trippy music. "Mojave Plan" is the track that made me head my ears for TANGERINE DREAM 80's period. The band was still creative after the 70's! It marks the return of the long 20 minutes suites. An electronic robotic symphony, a masterpiece of the Froese/Franke/Schmoelling trio. Everything is here: various rythms, spacey and oppressive passages, dynamic progression and even some KRAFTWERK-ian robotic moments. Their best compositon since "Force Majeure". Every electronic music fan should give it a listen. On the oppositive, "Midnight in Tula" is the black sheep here. It's a joyful but dated and irritating tune. The sound is similar to early computer music of the 80's (which is not necessarily a bad thing); the music theme will be rearranged for the video game "Last Ninja 2" on Commodore 64. "Convention of the 24" is another lesser-known gem from the band, the coldest of the record. When listening to this tune, I imagine myself exploring Antarctica. There is a mystical mood in it. The title track finishes the record with an aerial melody on a delicate sequence phrase. It's an eagle, but flying in slow motion, over deserted ruins of an ancient civilization. I don't why this album is so little appreciated. Maybe the sound is too icy, abrupt, or mechanical. "Midnight in Tula" is certainly quite annoying. 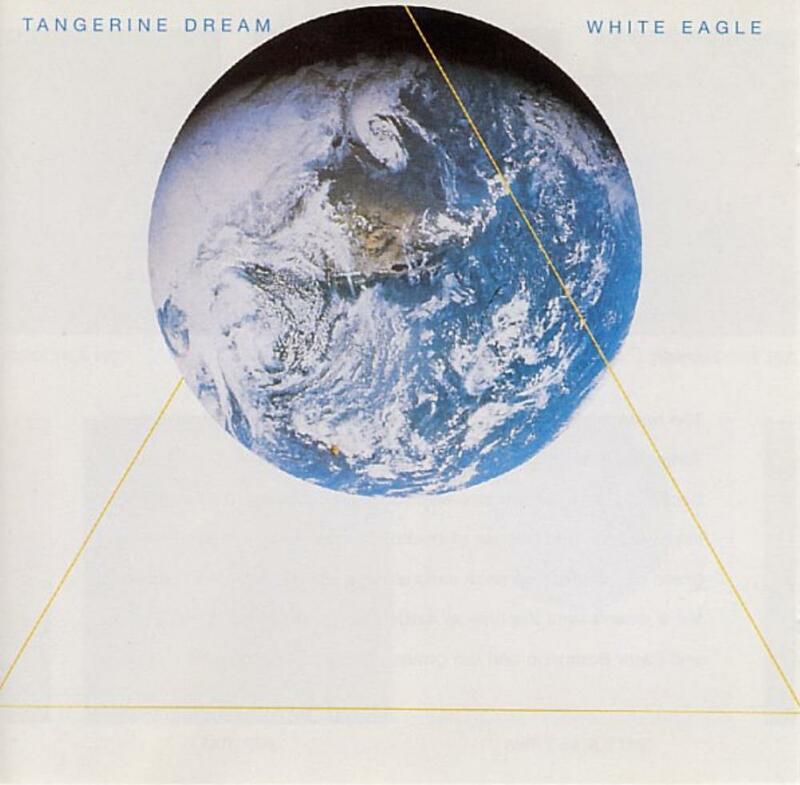 Nonetheless, "White Eagle" is a very good electronic record that deserves attention, one of the best from 80's TANGERINE DREAM.